Ladies black leather purse by Primehide, style 2316. 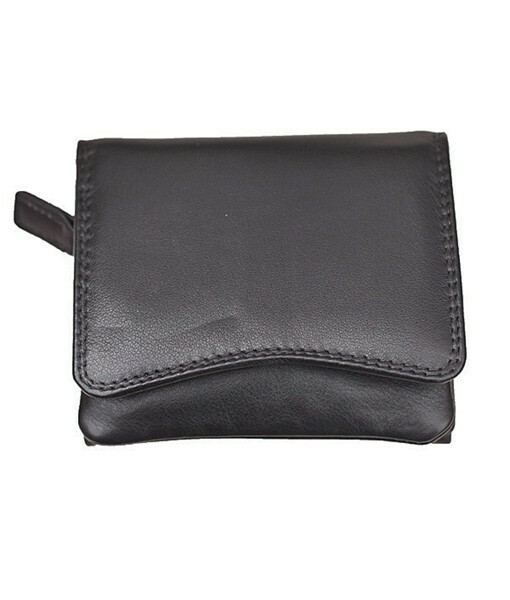 A soft leather compact purse that is small but practical with lots of handy compartments. 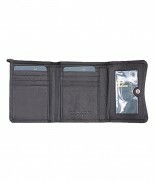 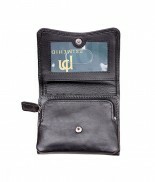 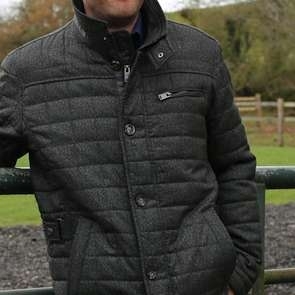 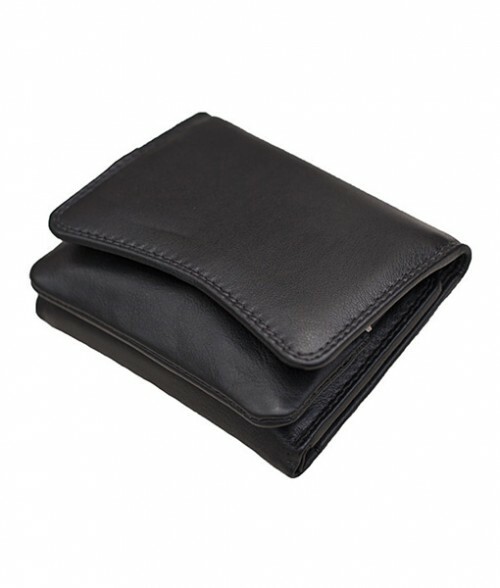 Open up to find an ID window, 8 credit card slots, a note section and a zipped pouch for your change.